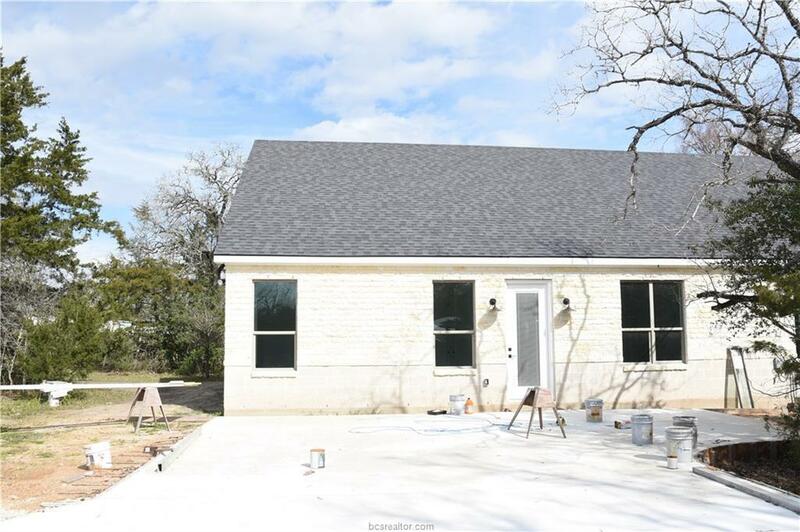 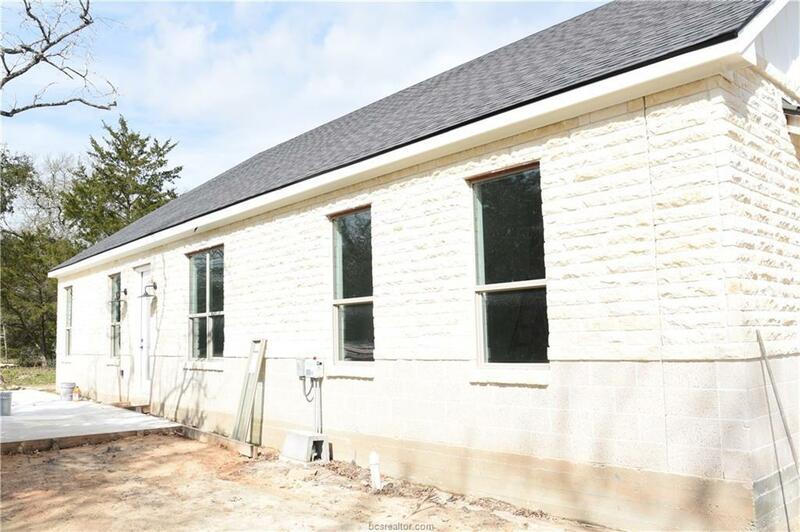 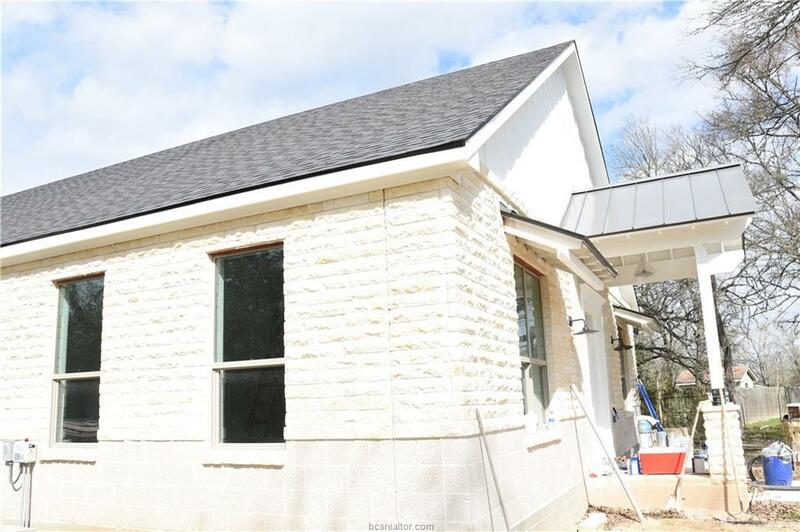 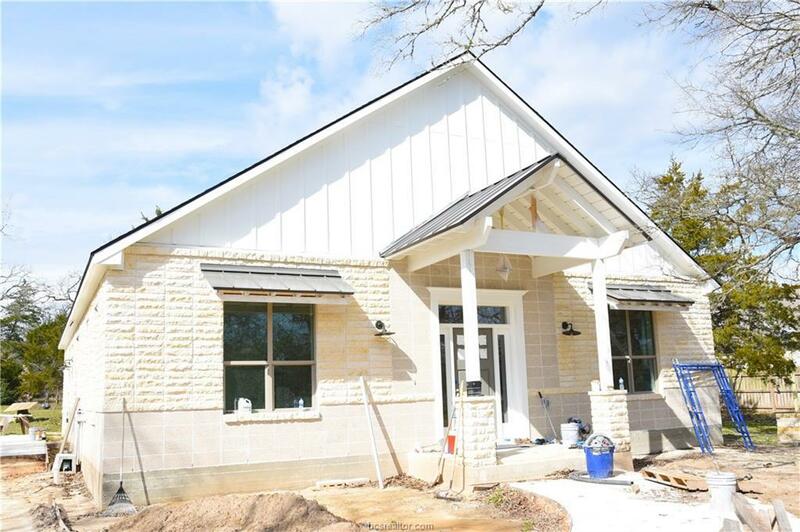 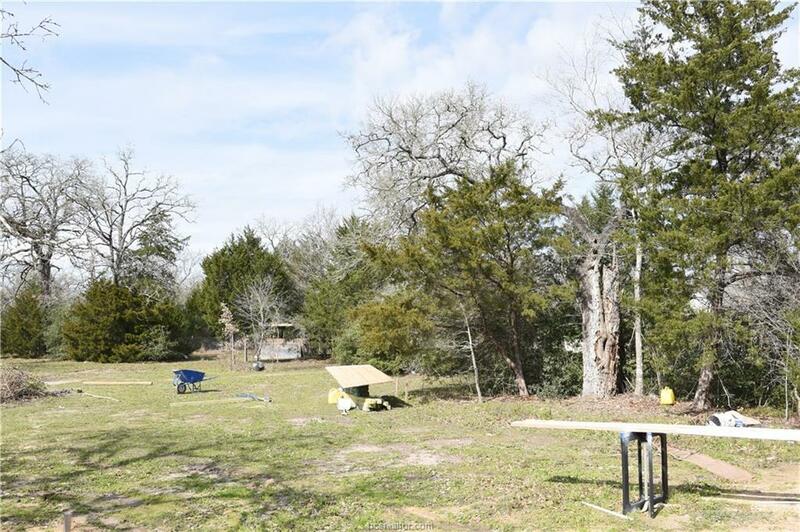 New Custom Home Construction on 1.58 Acres! So much attention to detail. 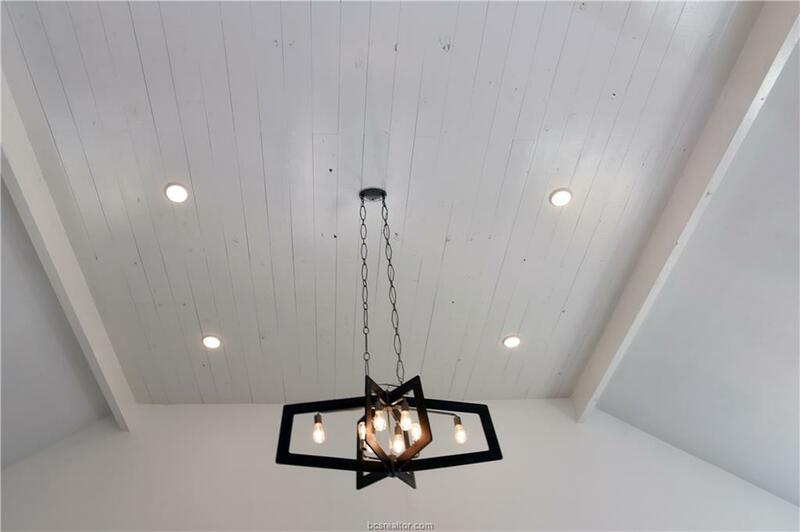 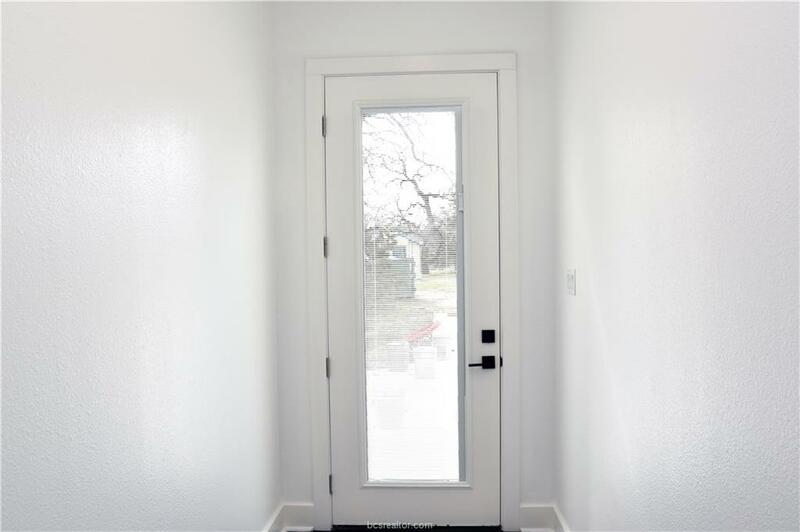 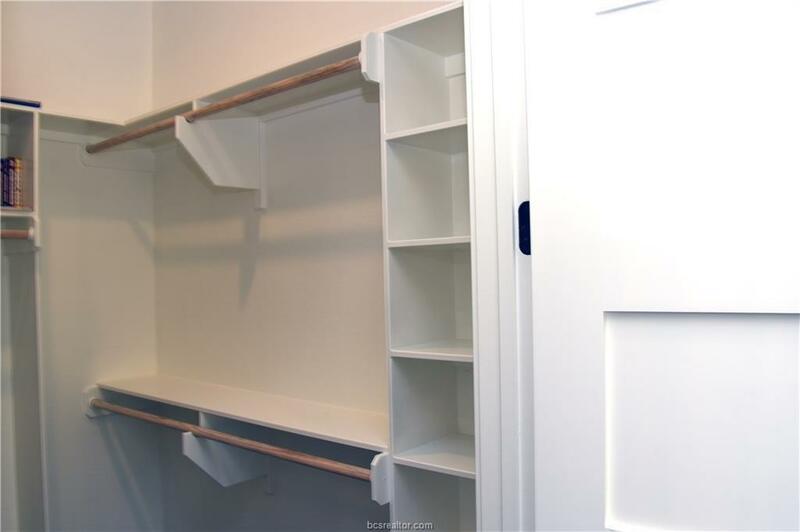 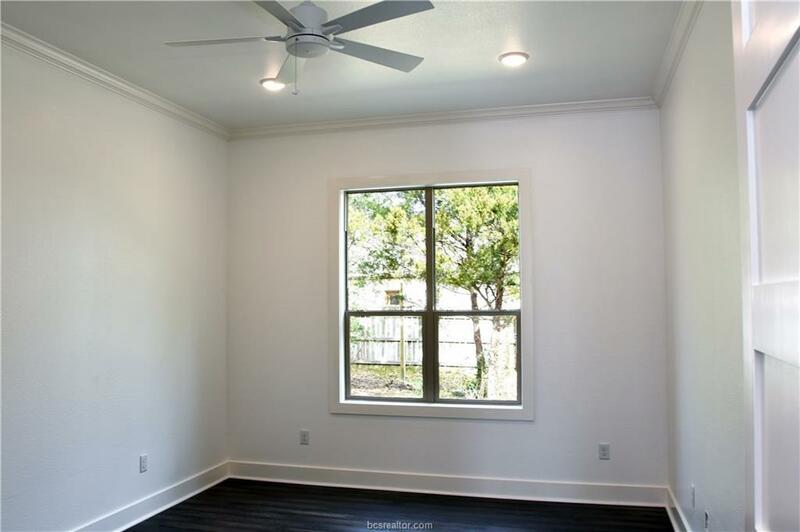 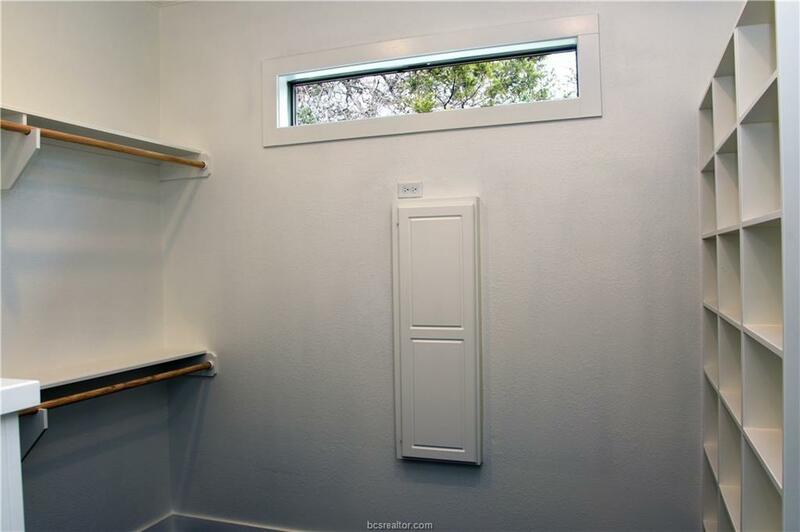 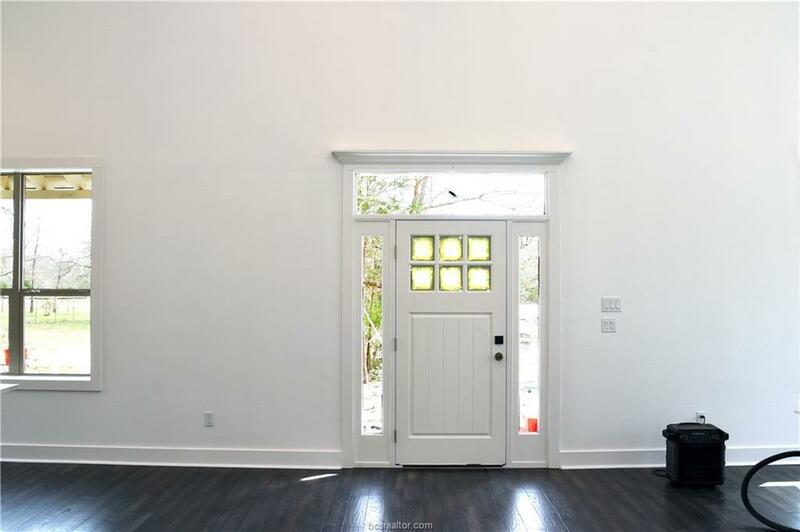 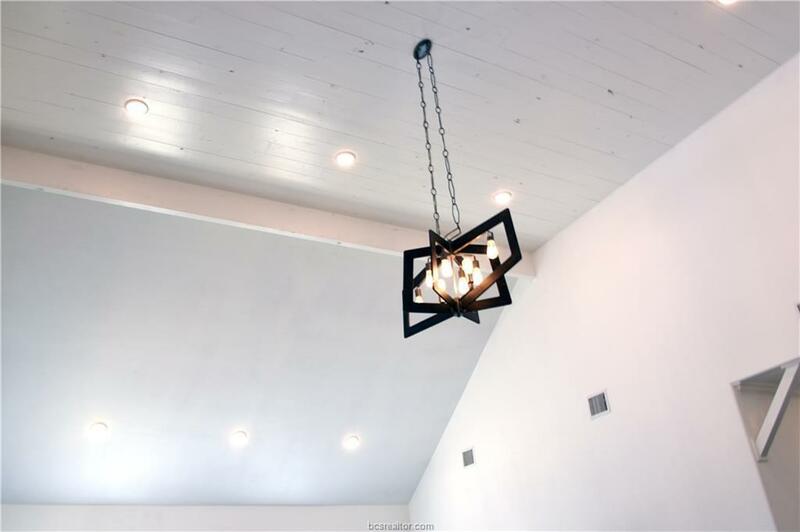 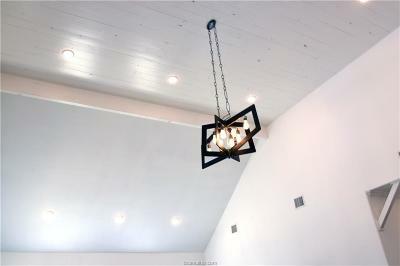 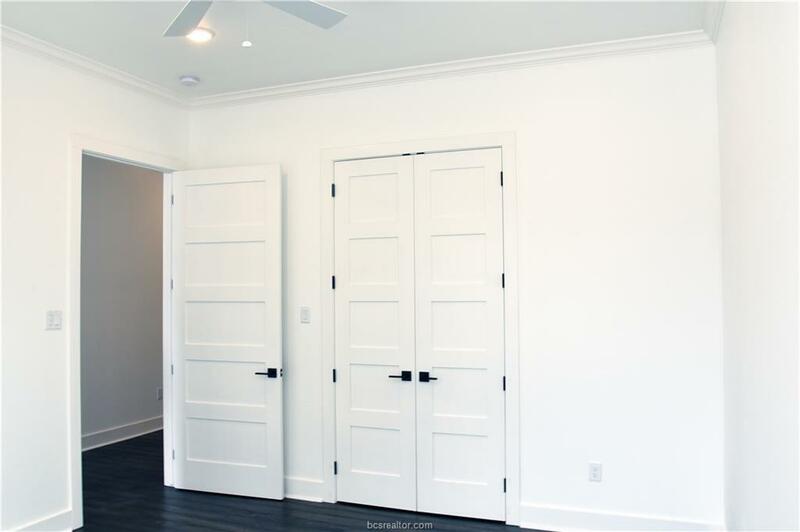 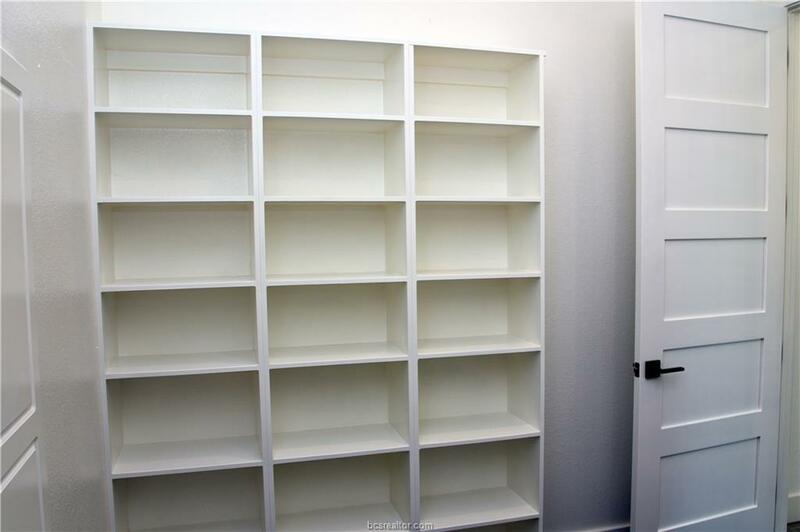 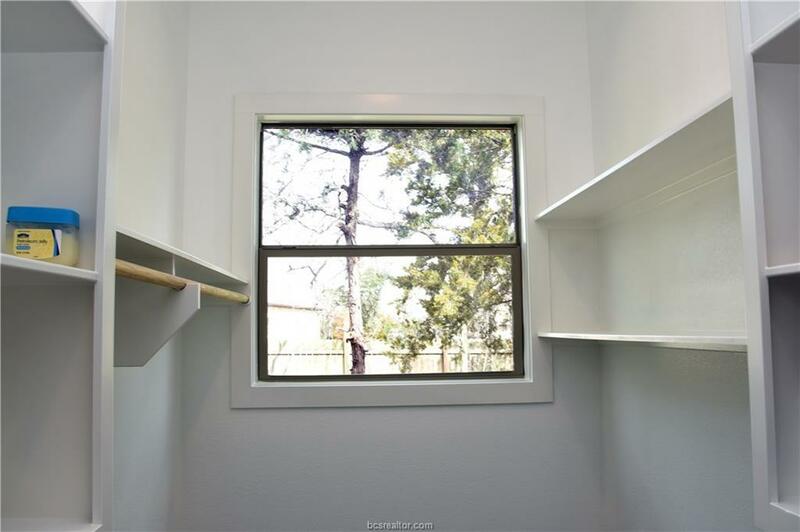 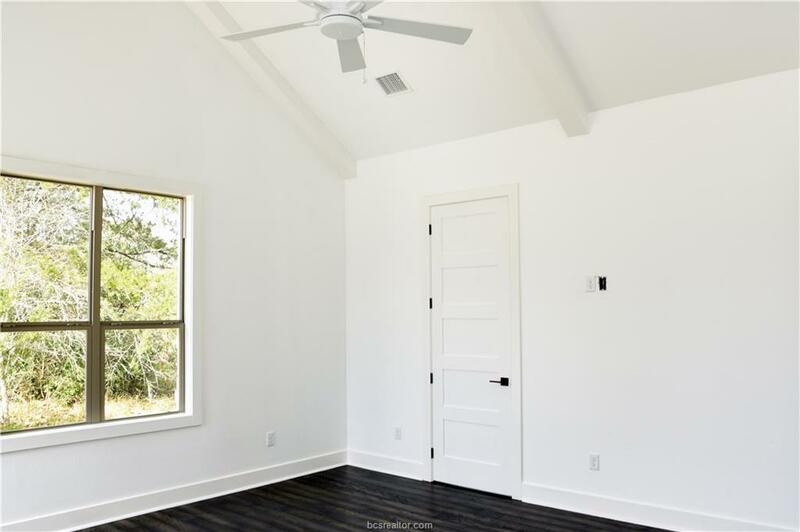 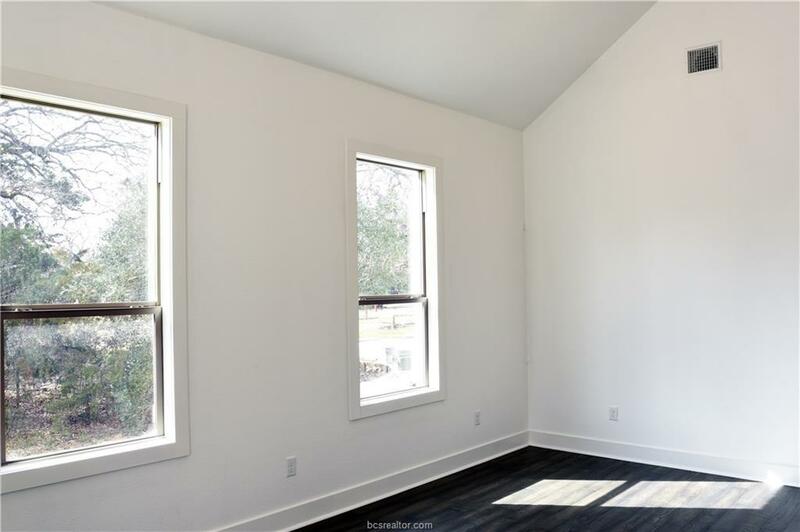 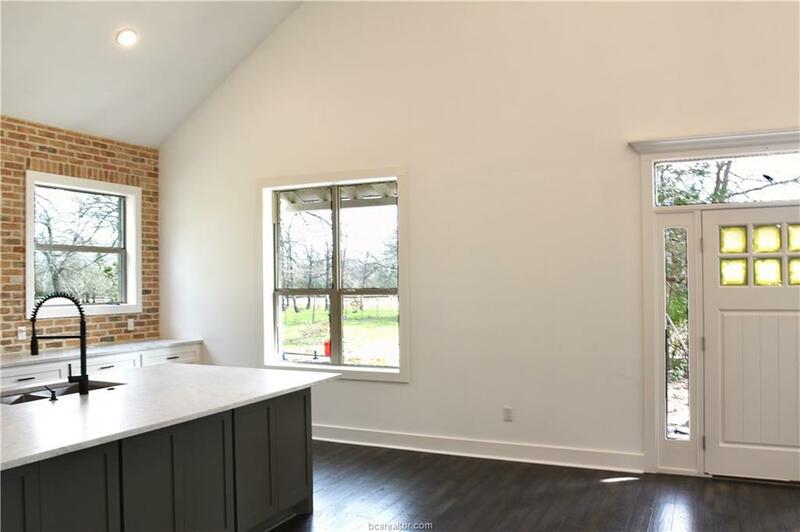 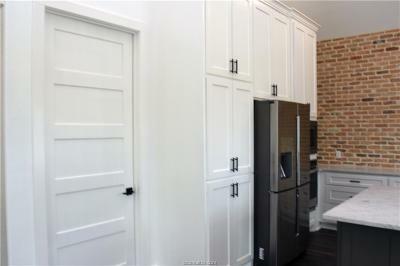 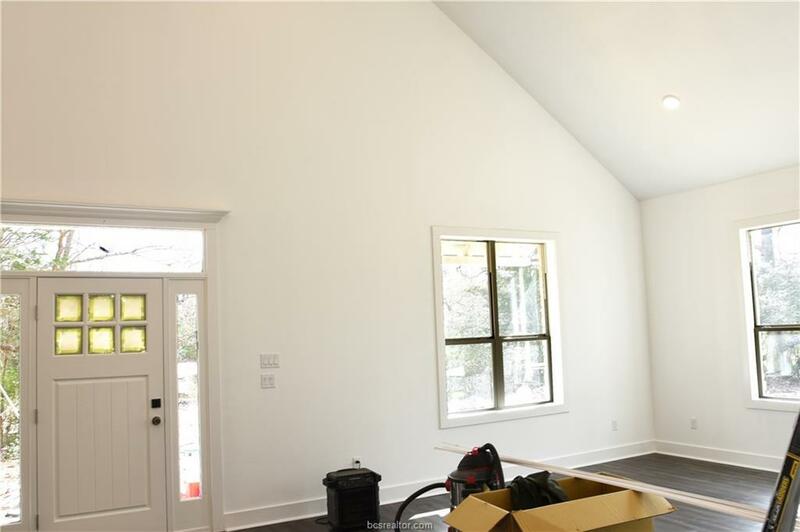 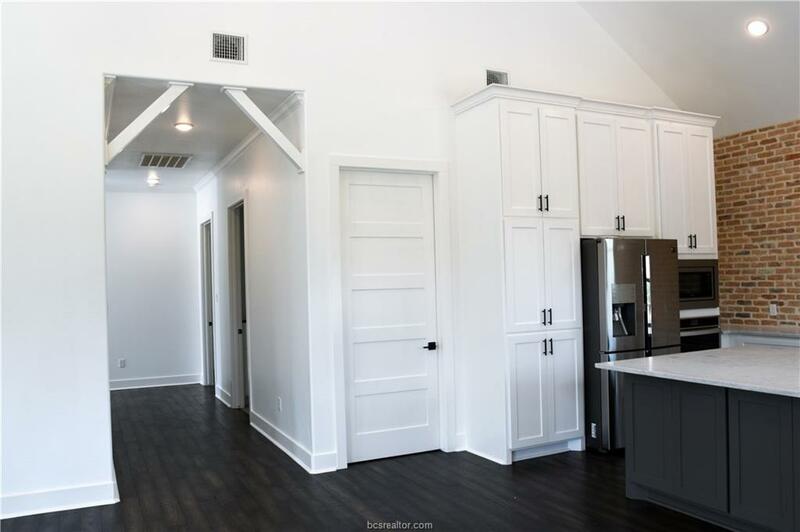 As soon as you walk inside your eyes will be drawn up to the 18 foot ceilings with shiplap. 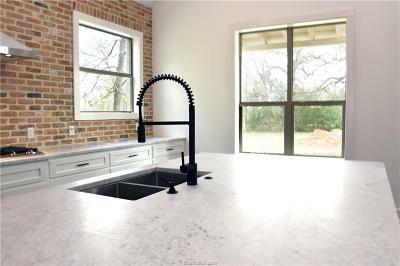 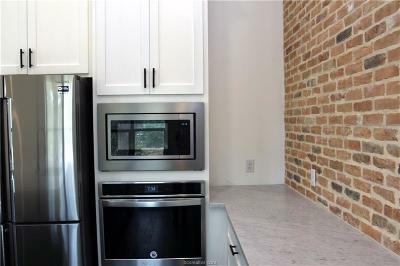 Marble kitchen counters, custom cabinets, designer kitchen with gas stainless steel 36" stovetop and range hood, built in wall microwave and oven. 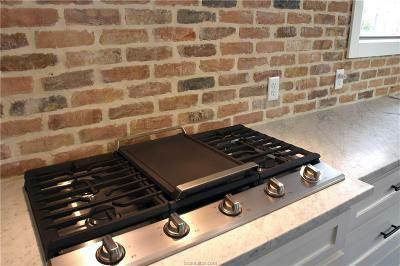 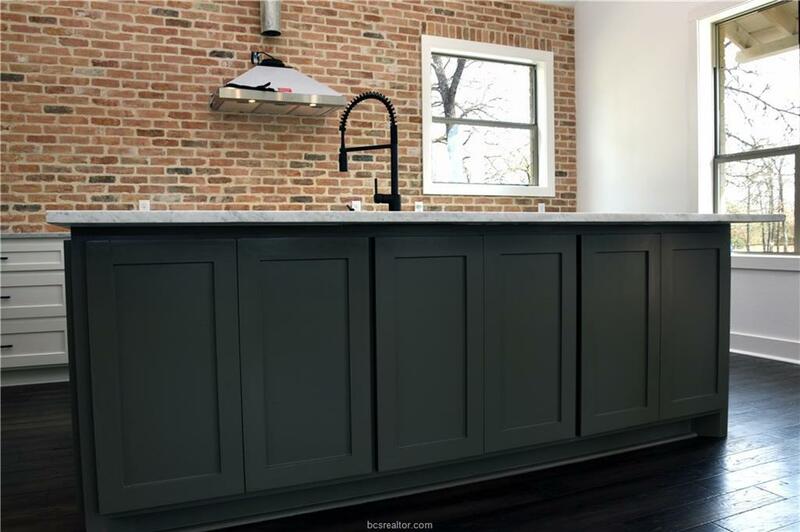 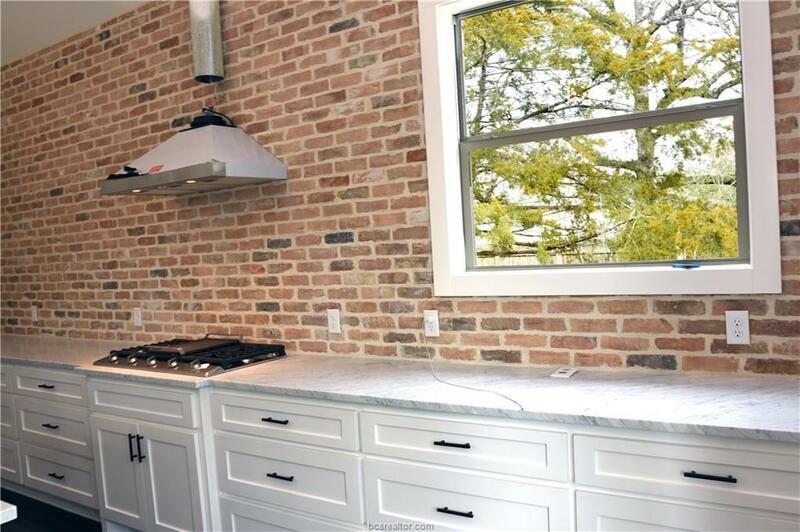 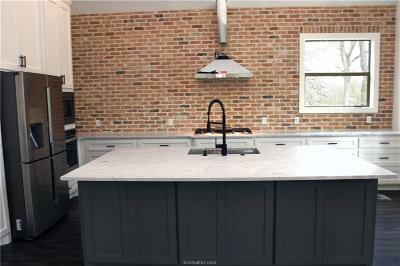 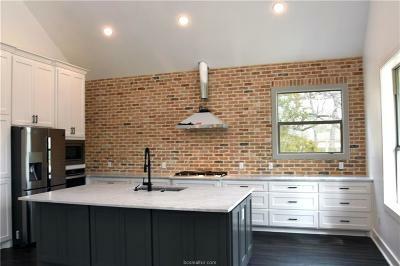 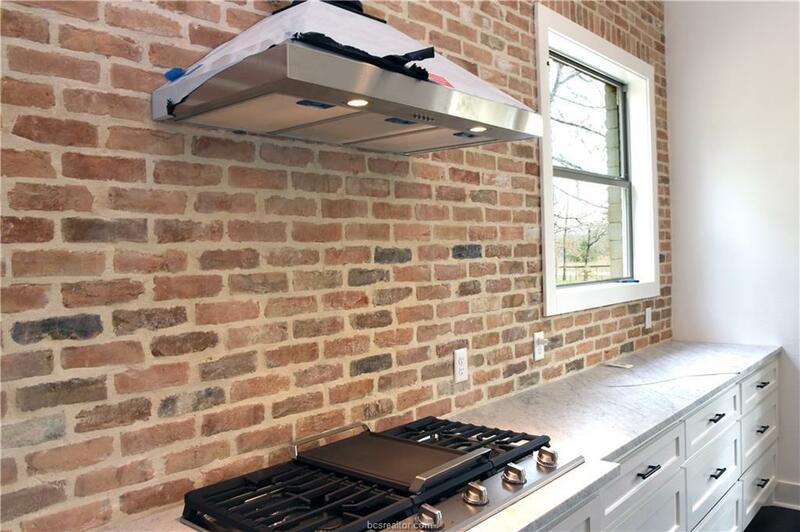 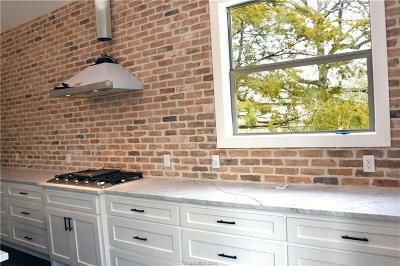 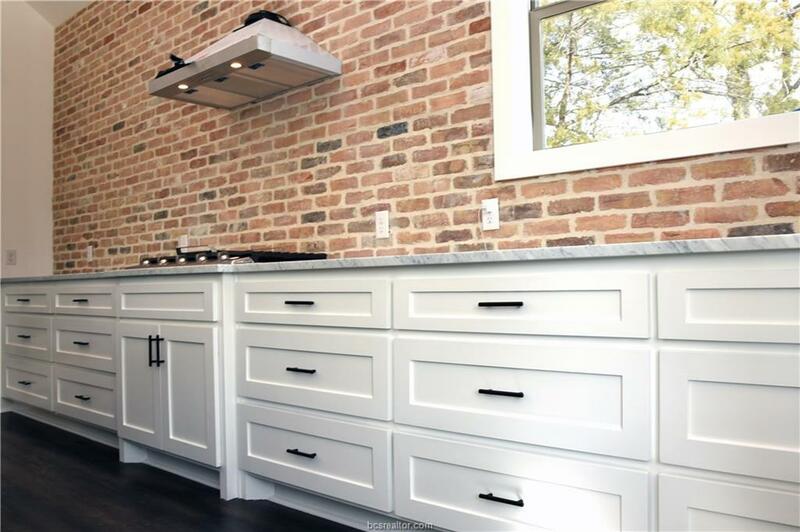 Beautiful brick backsplash and large island. 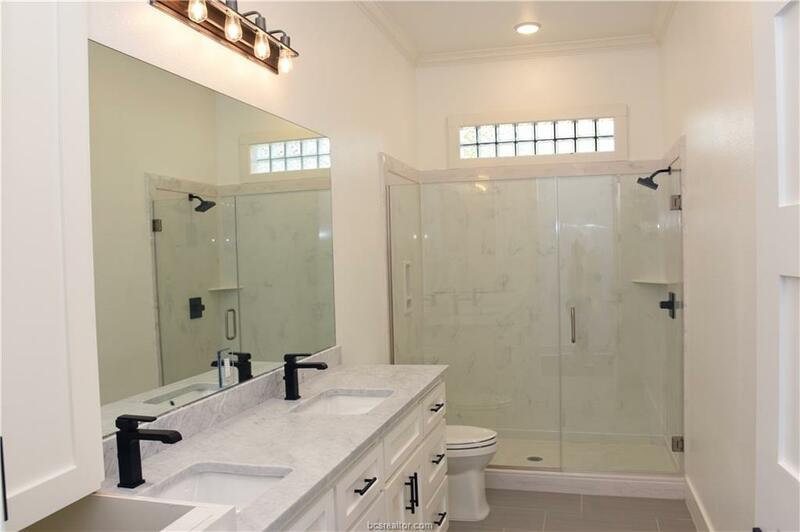 Delta & Moen faucets through out the home. 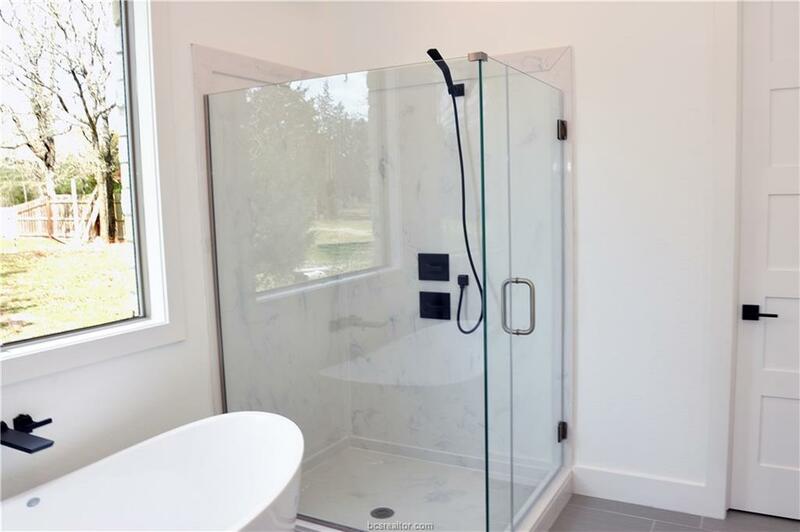 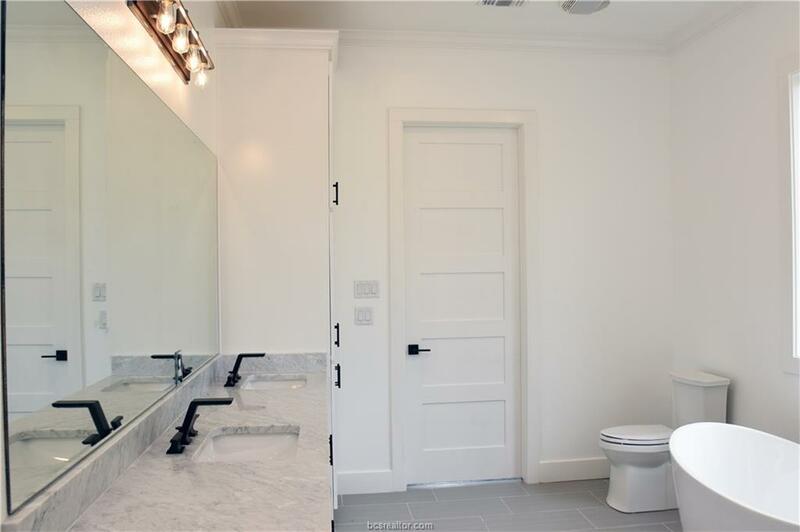 Marble shower in guest bathroom, upgraded modern doors and door hardware. 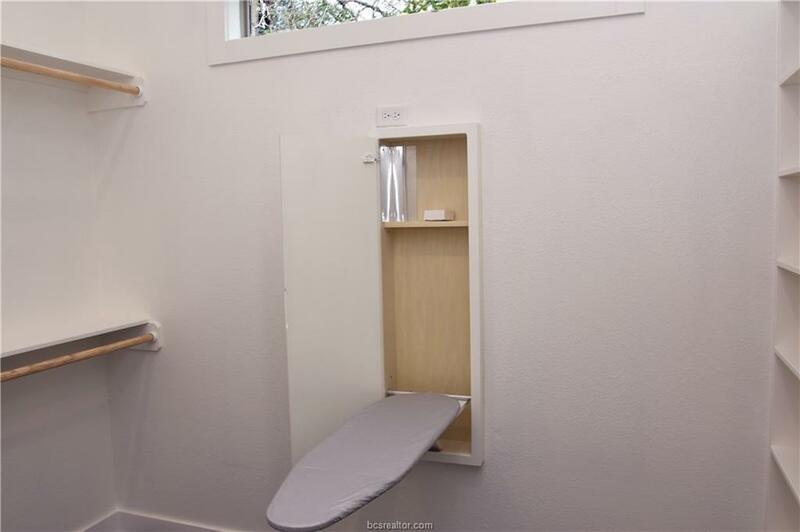 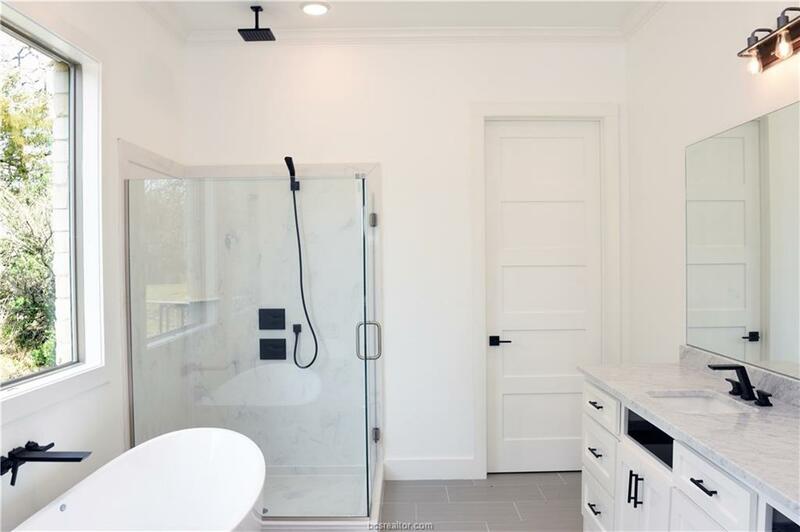 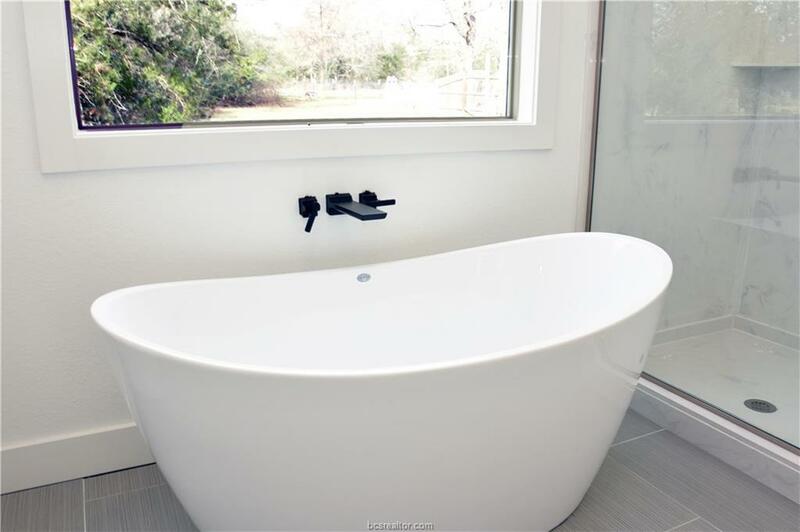 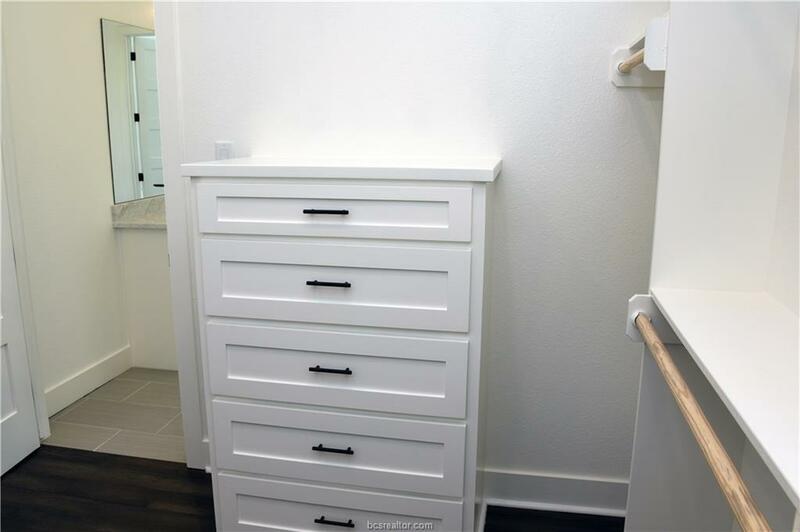 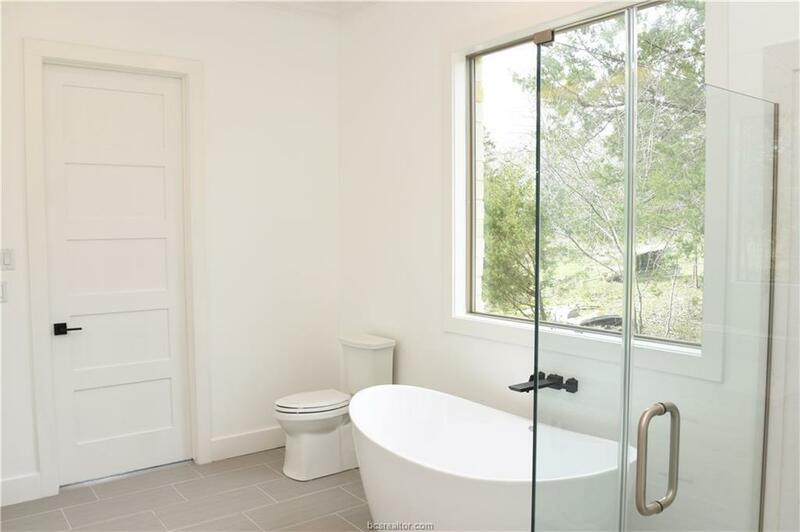 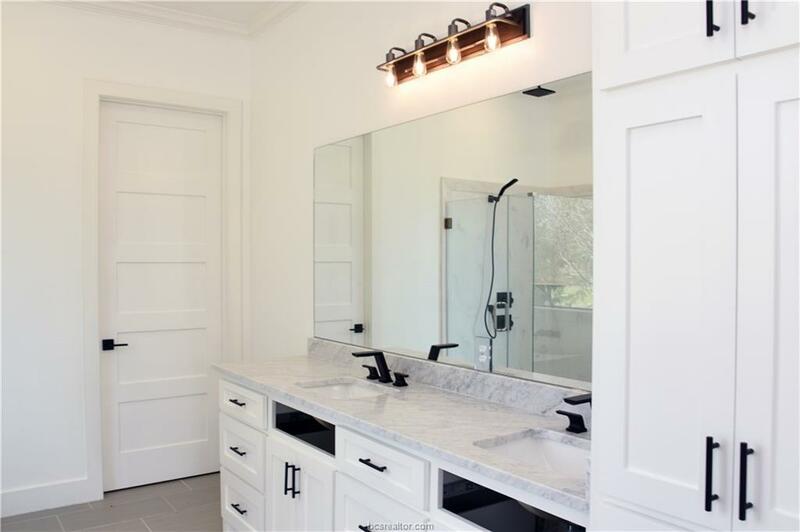 Freestanding tub with marble shower, large master walk in closet with custom built in shelves, drawers and ironing board in the master ensuite. 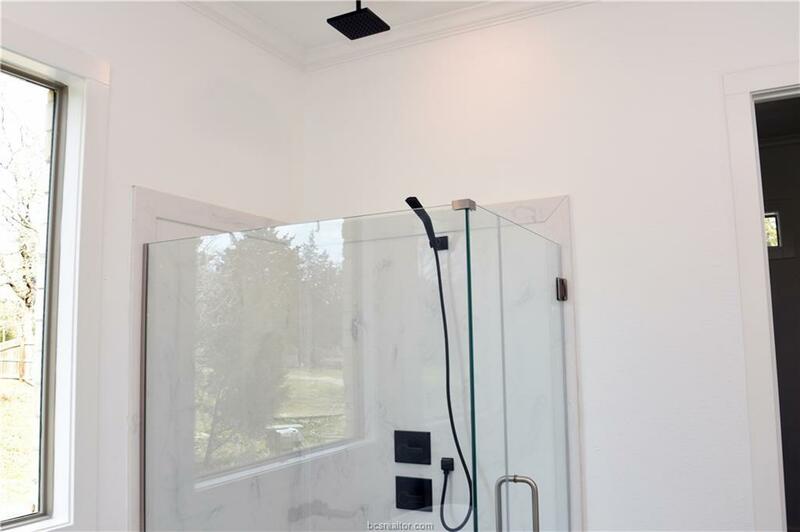 Led lighting and tankless gas water heater. 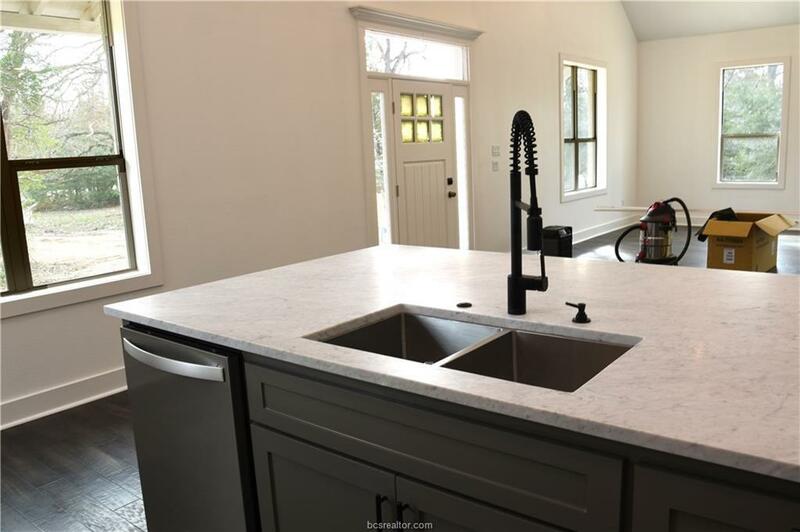 This is a beauty you will need to see!